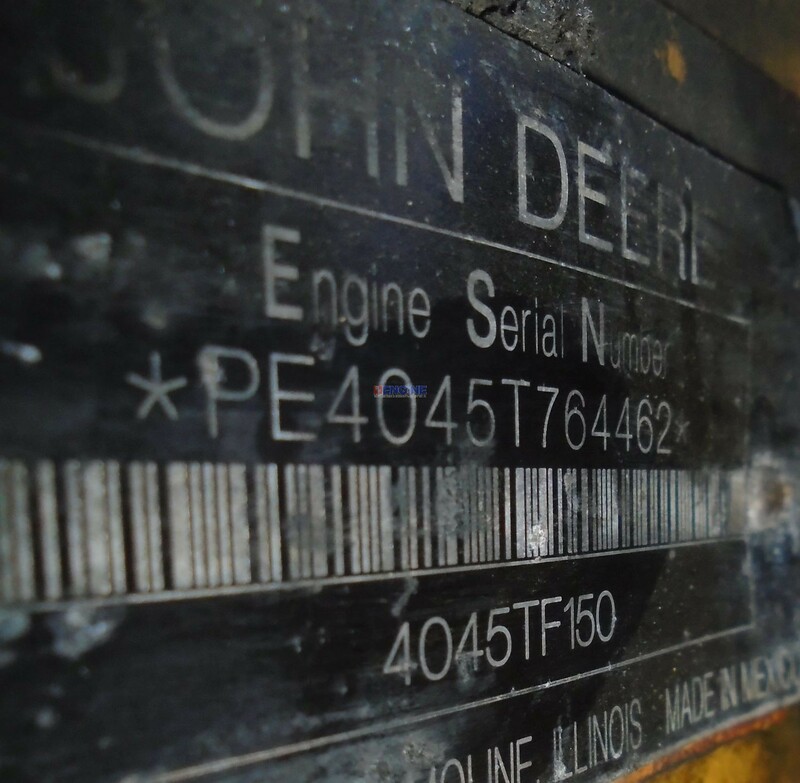 John Deere 4045 PowerTech Engine Complete Running Core 4 Cyl Diesel ESN: PE4045T764462 MDN: 4045TF150 BCN: R504849 HCN: R121402 Was in a small fire. 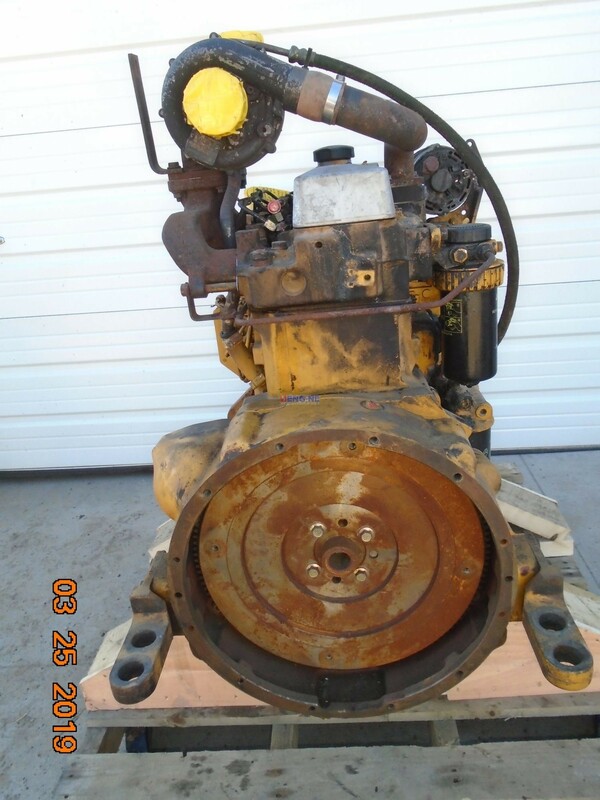 Engine Features: Auxiliary drive, Reluctor ring, Cam driven lift pump, SAE# 2 Bell house, 3 bolt mechanical rotary pump and mid upward mount turbo. 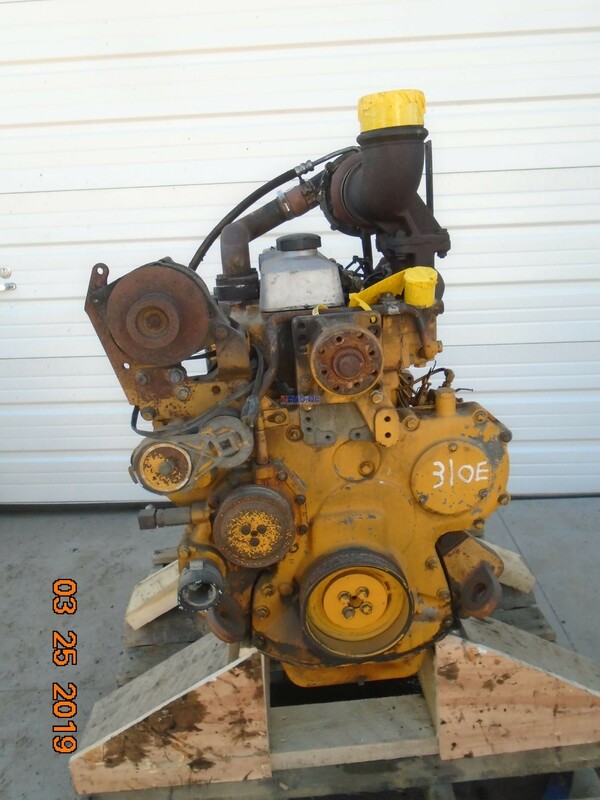 Test ran 3-21-19: Running core with 60-70 psi oil pressure. Starts and runs ok. Has some excess blow-by and an upper end noise mid-engine. See it run on video!! Selling as is. O/H kits available. Does not come with starter. Was in a small fire. 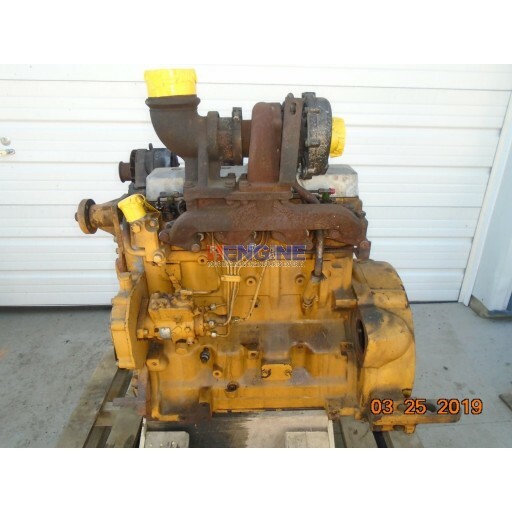 Engine Features: Auxiliary drive, Reluctor ring, Cam driven lift pump, SAE# 2 Bell house, 3 bolt mechanical rotary pump and mid upward mount turbo. 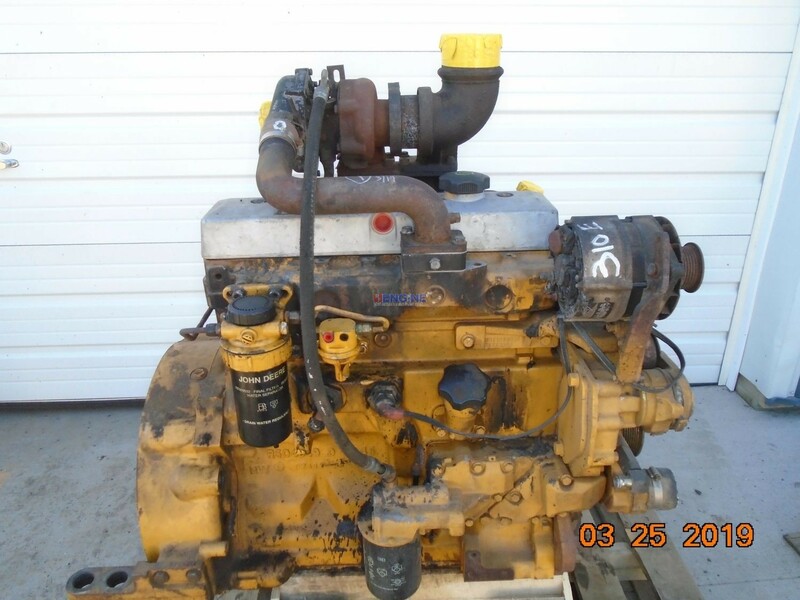 Test ran 3-21-19: Running core with 60-70 psi oil pressure. Starts and runs ok. Has some excess blow-by and an upper end noise mid-engine. See it run on video!! Selling as is. O/H kits available. Does not come with starter. 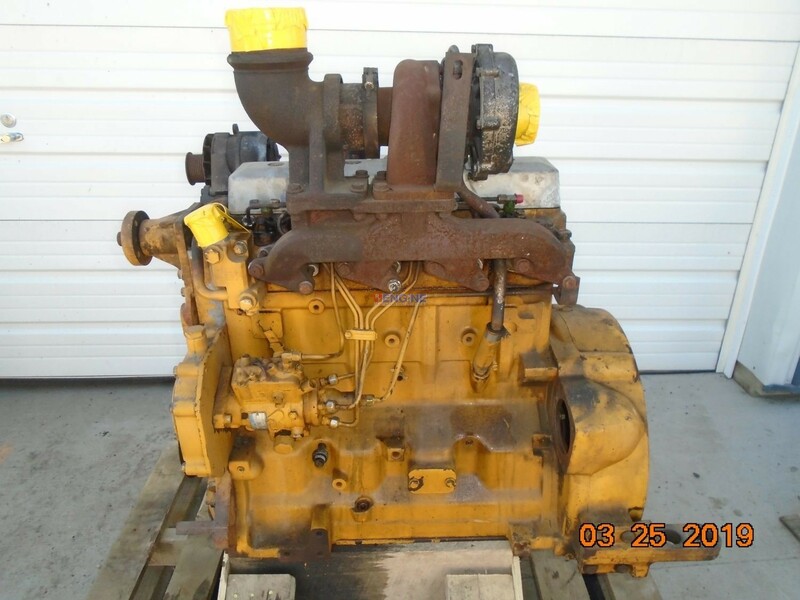 John Deere 4045 PowerTech Engine Complete Running Core ESN: PE4045T764462.